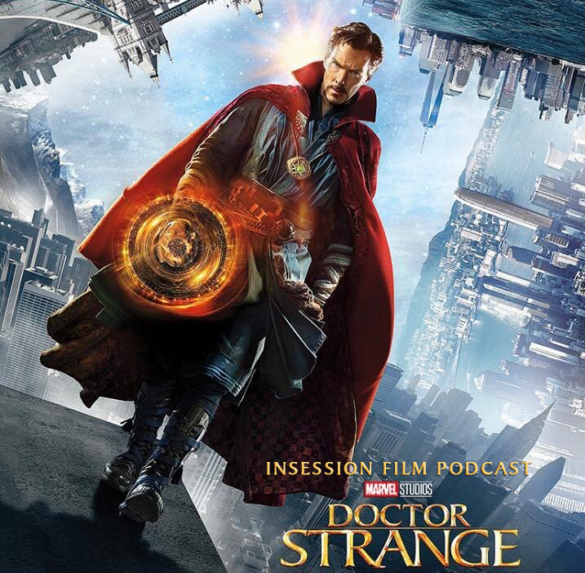 This week on the InSession Film Podcast, our Marvel resident expert, Jonathan Berry, joins us to discuss Doctor Strange starring the great Benedict Cumberbatch. 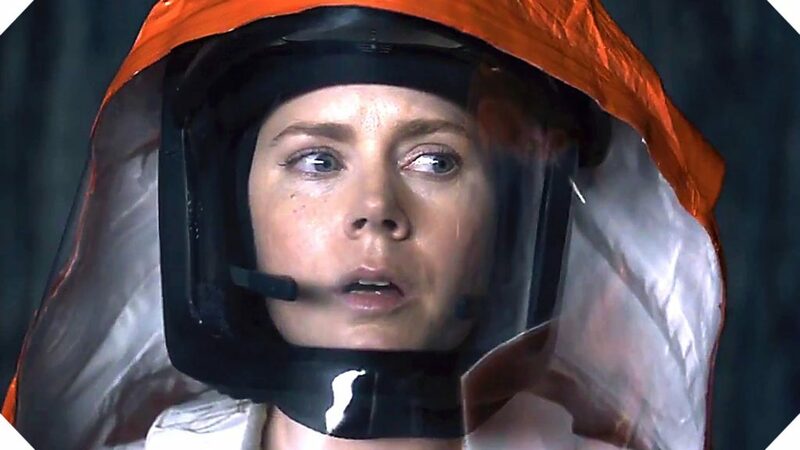 Inspired by horror film director Scott Derrickson helming this latest film from Marvel/Disney, we also talked about our favorite films from directors working outside their normal wheelhouse. And we continue our Harry Potter Movie Series with a review of Harry Potter and the Deathly Hallows Part 1. Huge thanks to Jonathan for joining us once again, it’s always a pleasure to have him on the show. If you love talking Marvel, you need to hit him up on social media. Also, please don’t be alarmed by the length of this show. We know it’s long (and we’re working on ways to shorten our show times) but we truly believe you’re going to enjoy the discussion. We had a lot of fun discussing Marvel and directors making odd films for what they are known for. This week’s Top 3 was both challenging and really fun to talk about. Most directors have their strong suits and make films that showcase those skills well, however, there are occasions where they test those skills by going outside their element. As mentioned above, we saw that with Scott Derrickson, who has only been a horror-movie director before making Doctor Strange. That is quite the leap there for Mr. Derrickson. So, with that in mind, we cultivated some of the best directors and films we’ve seen over the decades for this particular list. On that note, what would be your top 3? RELATED: Listen to Episode 193 of the InSession Film Podcast where we discussed Certain Women!